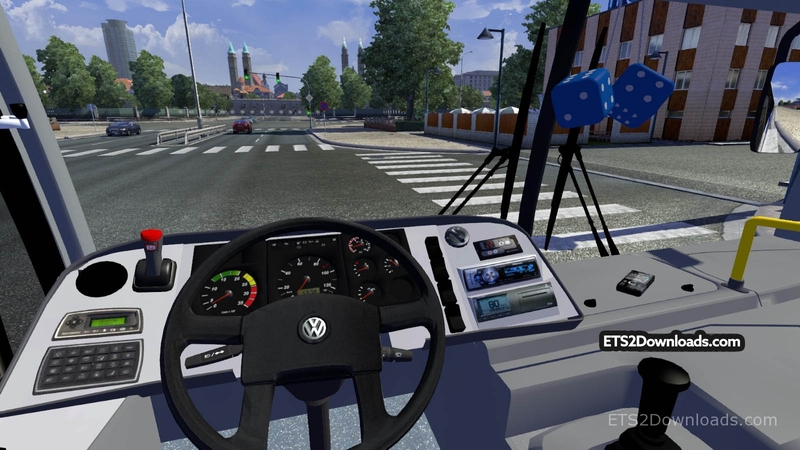 New bus, namely VW IDEALE 770, with many beautiful skins, new engine, its own interior and tuning parts. You can buy it in DAF Dealers. Works great on 1.10.1s with the TSM 5.0. A little adjustment I guess is needed for the suspension. 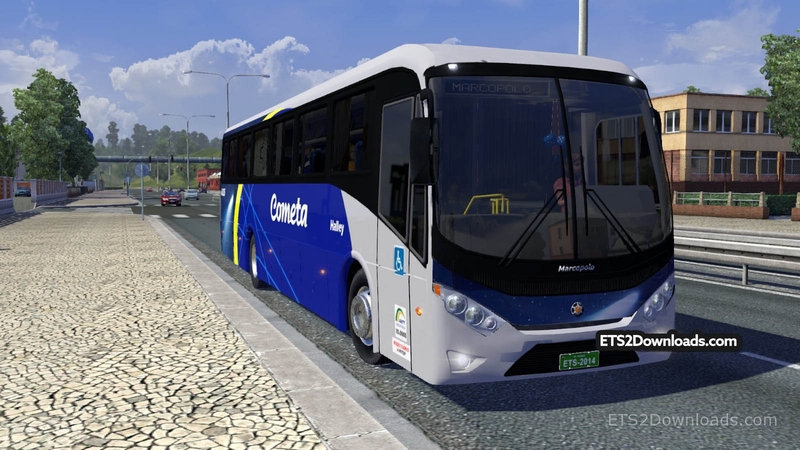 Also works with the Pasajeros mod by LiNuX so this can be used to transport passengers. Only catch is that the plate number of the pasajeros trailer (which is hidden in the G7 LD 1600 bus mod) is floating at the back of the bus. 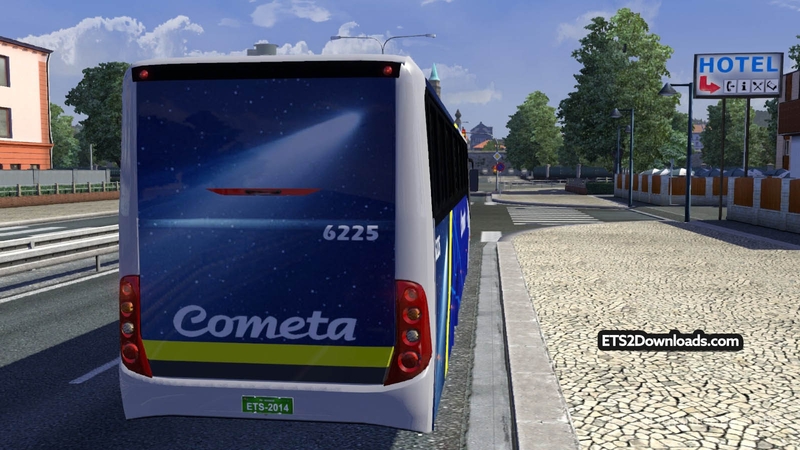 Good job on having a wide field of vision (angle) compared to the G7 LD 1600 bus mod. Nice review, thank you so much! I will post your words into the post, so many people can read it :D.